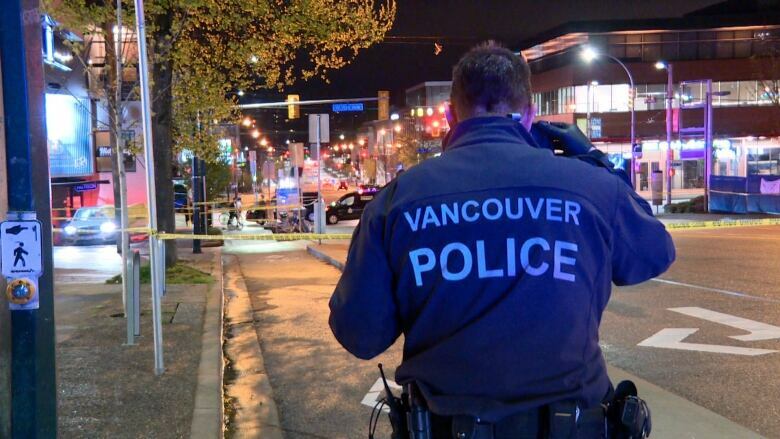 Vancouver police are investigating after a man was shot around West 4th Avenue and Burrard Street around 8:30 pm on Tuesday night. The victim died at the crime scene. The police said in a written statement that shooting was targeted. Officers have limited traffic on Burrard Street between West 4th and 5th Ways, and drivers are asked to avoid the area. 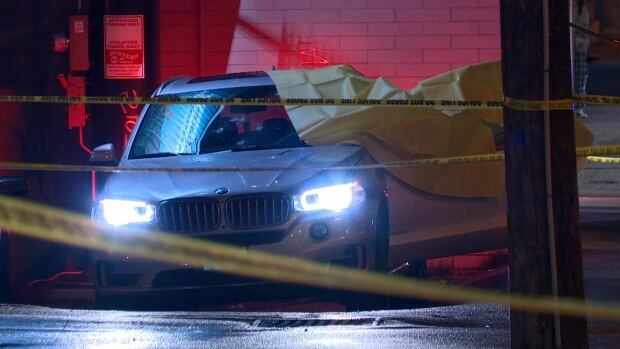 Anyone who may have witnessed a shooting or has information about an incident is invited to call the main section of VPD's crime at 604-717-2500 or the criminals' crime at 1-800-222-8477.